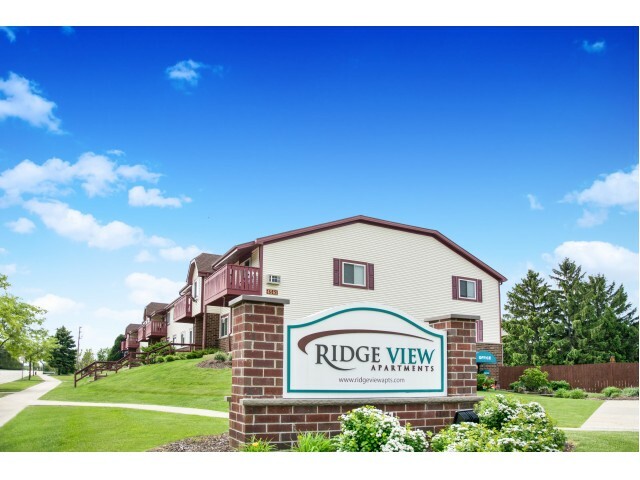 Click through our photo gallery to see why Ridge View should be your future home. Imagine working out at our on-site fitness center and then relaxing by the pool for the afternoon. Our beautifully landscaped grounds with large trees make you feel like you are living in a rural area, despite being just minutes from Downtown Milwaukee! Contact our office to schedule a tour today.